There is no shortage of work for the popular car-wash-on-demand phone app. 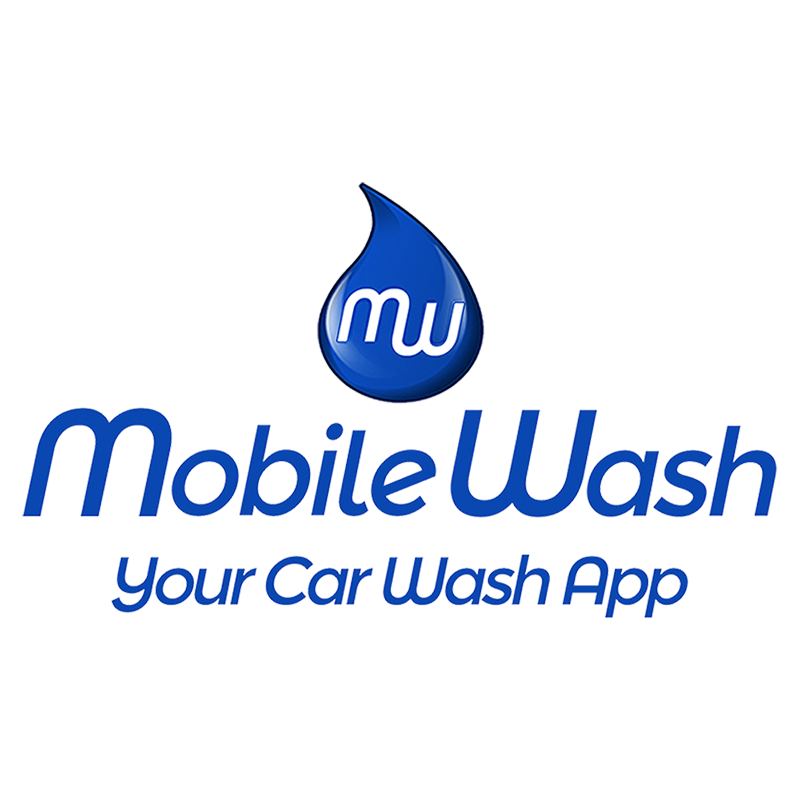 LOS ANGELES, January 4, 2019 (Newswire.com) – ​Southern California-based MobileWash, among one of the fastest-growing apps on the market, has been onboarding new partners at an accelerated rate due to the high demand of its mobile car wash and detailing services. The company is announcing that new partner opportunities are expanding and are becoming readily available as the company expands in users and service areas. As partners, professional detailers operate as their own business, offering the full list of MobileWash’s car wash and detailing services. According to a MobileWash spokesperson, partners are required to have a registered DBA name with the state of California. The company gives a layer of added value to their customers as each partner is insured, background checked, vetted and backed by a dedicated MobileWash quality assurance team before joining the platform. “We make sure washers get a DBA — and then we have them get a business license,” said the spokesperson. “We help our partners get started with their business, then we put them on the MobileWash platform that will elevate the amount of work they will get,” said a spokesperson for MobileWash. Before the advent of MobileWash’s app, many mobile detailers operated as individuals instead of businesses, each with limited marketing resources. The app began service in the Los Angeles region and quickly grew outwards to surrounding Southern California communities. The company is now mobilizing to expand to other major cities throughout the U.S., thus creating further new businesses and jobs. According to data from the company, some of the California regions with the biggest demand for the on-demand service are in San Diego and the Desert Cities of Palm Springs and Indio, among others. For press inquiries on the MobileWash partner program, please visit MobileWash.com/become-a-washer.